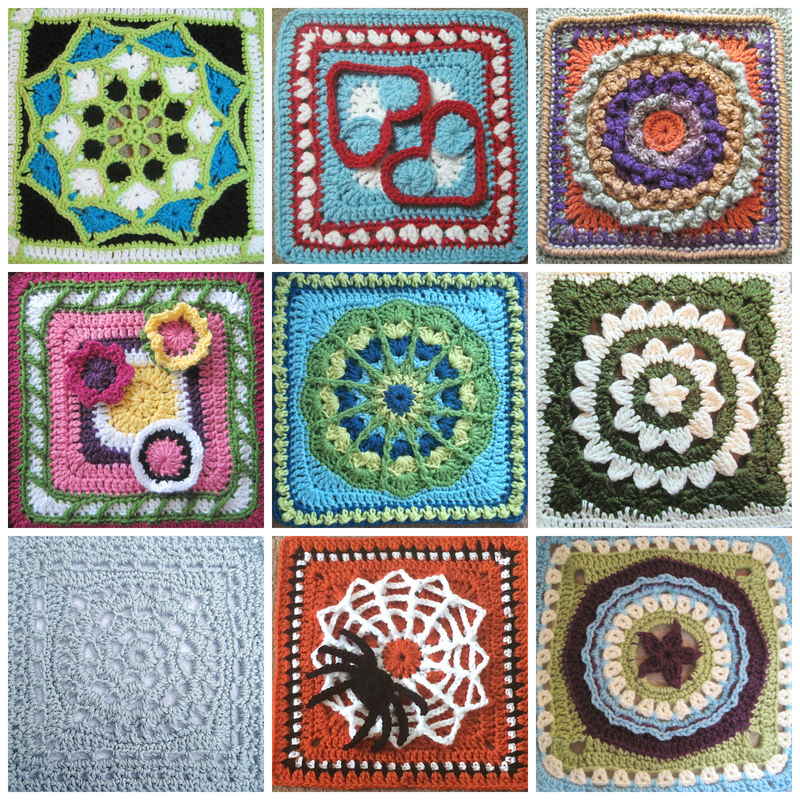 Happy National Crochet Month! 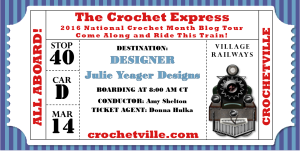 Welcome to the Crochetville Blog Tour! 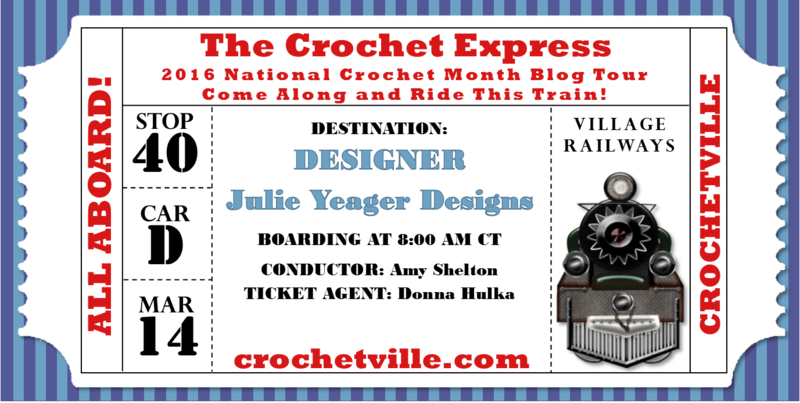 In honor of National Crochet Month, I welcome The Crochet Express, presented by Crochetville, to the Julie Yeager Designs stop on the Blog Tour. 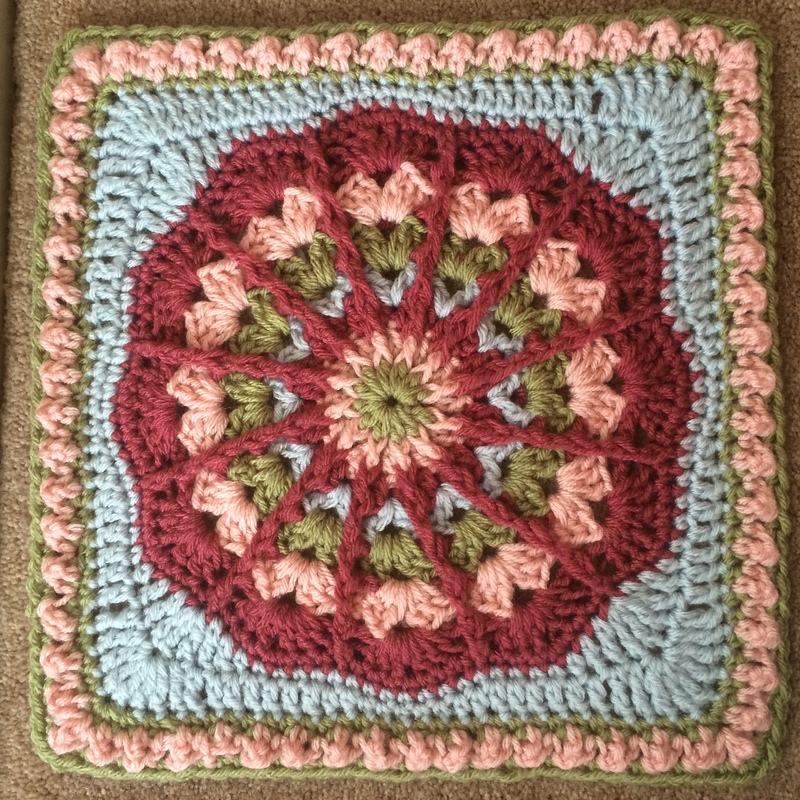 Today I would like to feature my free patterns Sun Catcher Square, and Fantastic, as well as all the other free patterns on the Free Pattern Tab above. 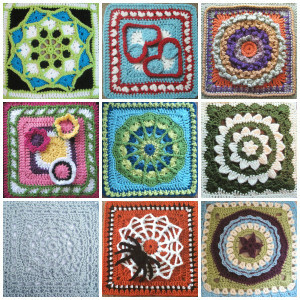 These 9 Afghan Square patterns are free here on the blog. Would love to see your versions! 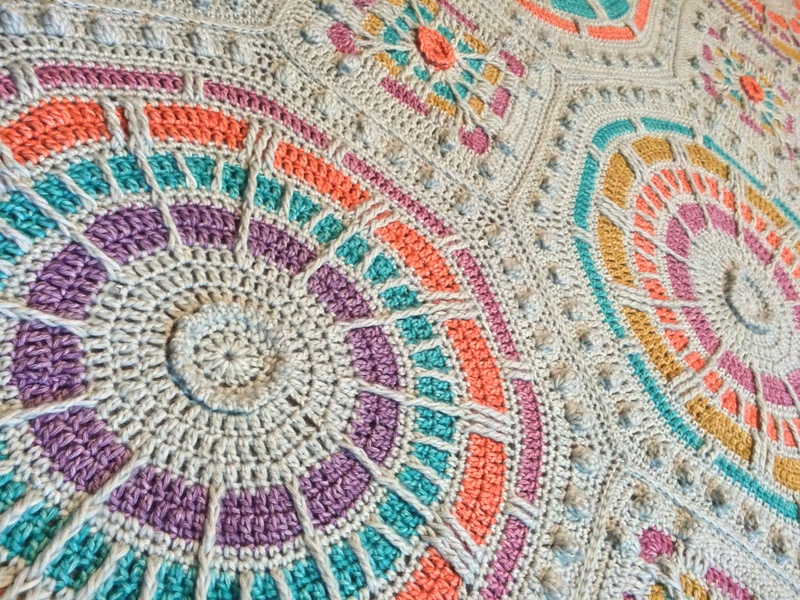 Sun Catcher has been completed by hundreds of crocheters with stunning results. 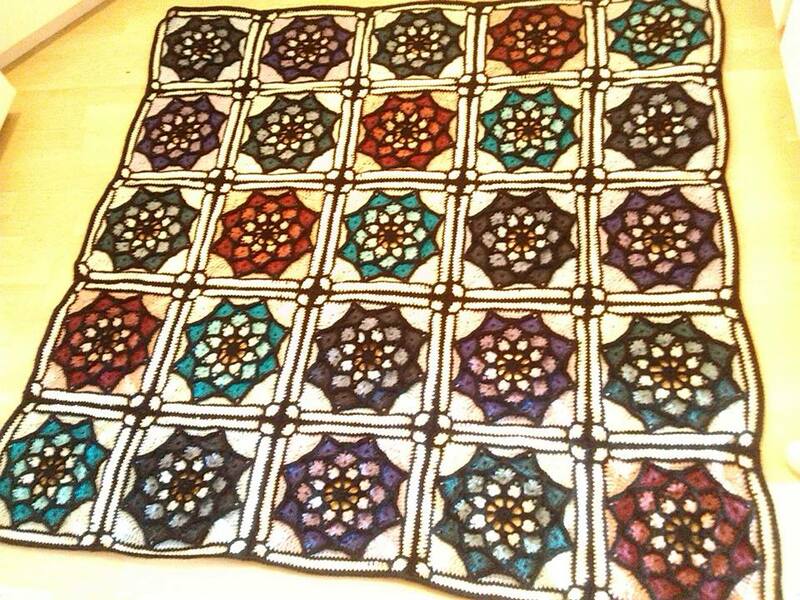 Here is a full blanket version stitched by Anita Sorrells. 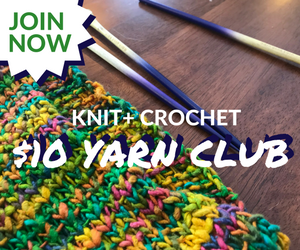 Free pattern HERE. 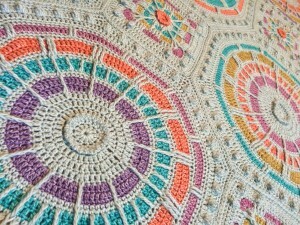 Fantastic is one of my favorite creations, Free Pattern HERE. 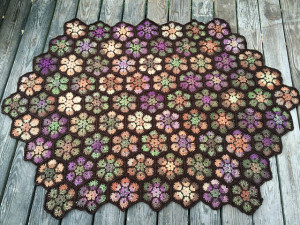 I also want to offer a Coupon Code worth $3.00 off the price of some of my most popular patterns of the past year, Summer Mosaic, Modern Blanket of Flowers, and Roses and Ivy. 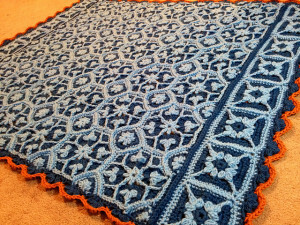 Enter Coupon Code BLOGTOUR in your Ravelry Shopping Cart to receive the discount, good until April 30, 2016. 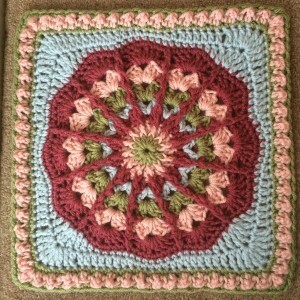 Keep crocheting as you ride; Check out Crochetville.com for lots of inspiration – next stop – Anastacia Zittel! 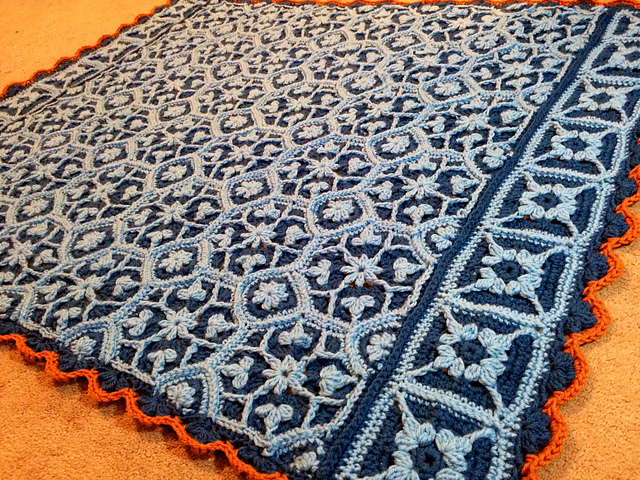 Your afghan squares are just lovely! It’s good to see them in different colorways, too. So glad I stopped by on the blog tour. Is there a way to sign up for your blog posts? Yes, there is. 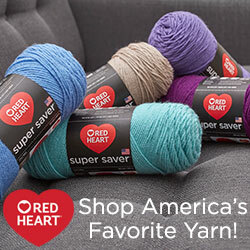 Please scroll down on the right side, OR, if you are on a phone, scroll way way down and you will see a sign-up prompt. Thank you so much for celebrating NatCroMo 2016! 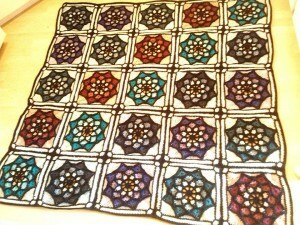 I admire your colorwork and designs very much. 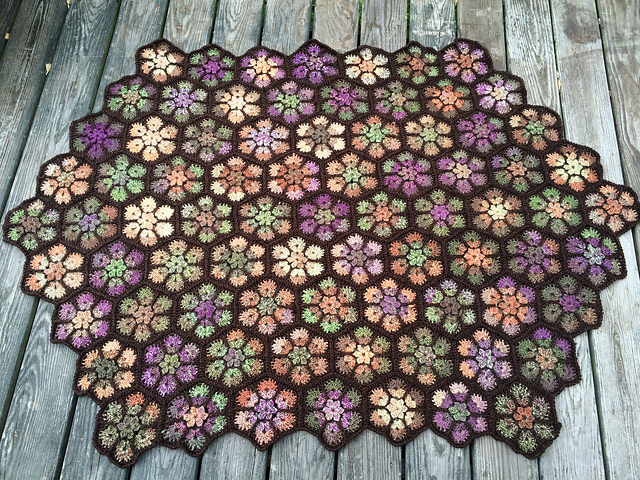 I already had the Summer Mosaic, but the coupon gave me the chance to add the Deco’ghan pattern to the Roses and Ivy, and Modern Blanket of Flowers Patterns – Yay!